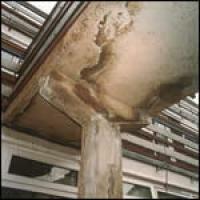 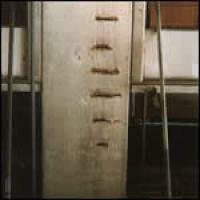 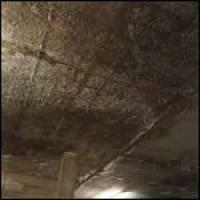 Concrete Renovations Ltd offers an assessment survey and diagnosis of damage service. 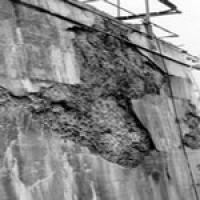 We regularly test concrete for carbonation, corrosive contaminants and chemical reaction, as well as signs of physical and mechanical damage; this allows us to offer the appropriate solution to a given problem. 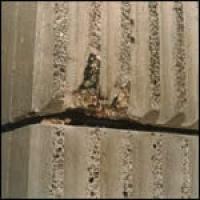 Metals of different electropotential are connected to each other in the concrete and corrosion occurs. 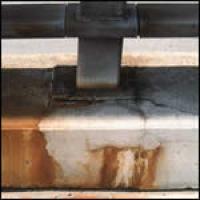 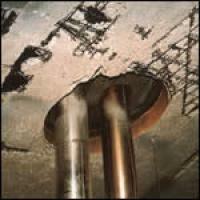 Also corrosion can be due to stray electrical currents from transmission networks.